On May 10, 2017, the House Committee on Population and Family Relations approved the bill for a national ID system. In a report by ABS-CBN News, the Filipino Identification Act was unanimously approved by the committee. Under the substitute bill, any Filipino citizen over 18 years of age is obligated to obtain a national ID. The government will issue free IDs for those who obtain it for the first. However, the reissuing of IDs will require a fee. The Philippine Statistics Authority will be sure to take care of all personal data and will not release said data without the proper permission. 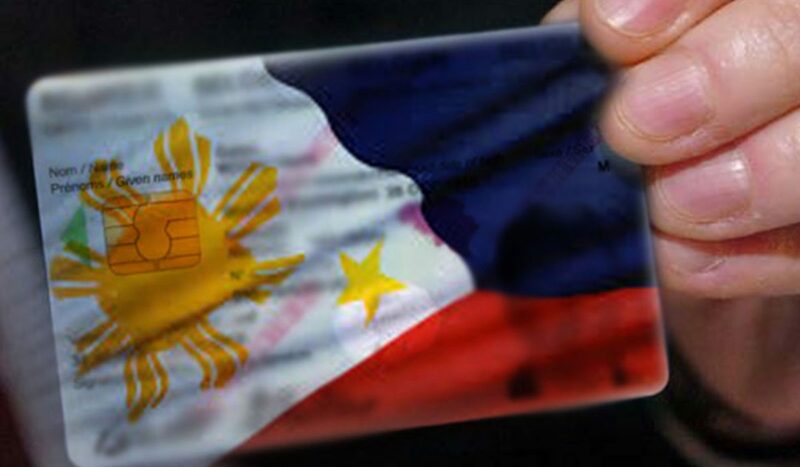 Those found with falsified IDs or otherwise wrong personal information may be jailed for up to 2 years with fines stretching from P60,000 to P200,000, according to Aragones. This new bill will be forwarded to the Appropriations Committee for its funding requirements before sending it to the plenary. The ID card shall hold the cardholder’s photo, name, date of birth, gender, signature, date of issue, serial number and other such data required by the Philippine Statistics Authority. The card will be made of tamper-proof security material, non-transferable and valid for life.